There are very few places in this world that have the diversity of game birds like Argentina does. There is not a month that goes by where we don’t have multiple species in season. The other amazing fact about Argentina is the sheer volume of game birds that are available to shoot. For instance if you come to Dove Hunt you can expect to shoot over 1000 rounds per day per person. 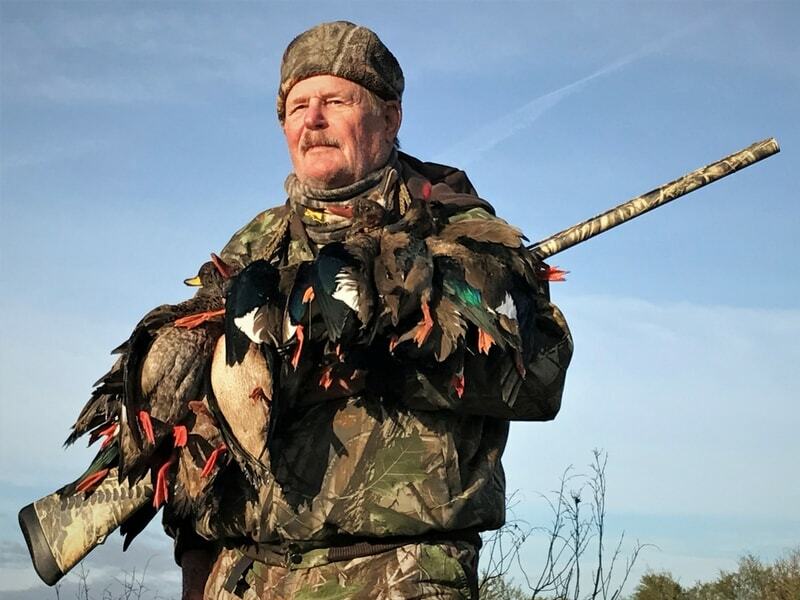 The limit on Ducks is 25 per day per hunter, if you can imagine. As the title implies it is giving hunters the opportunity to shoot different species of birds. We offer the opportunity to hunt multiple species of birds on a daily basis. You can hunt ducks in the morning and then shoot Doves or Pigeons in the afternoon. Do you like jump shooting? Schedule your morning hunting Perdiz and then go hare hunting in the afternoon. The options seem to be endless. 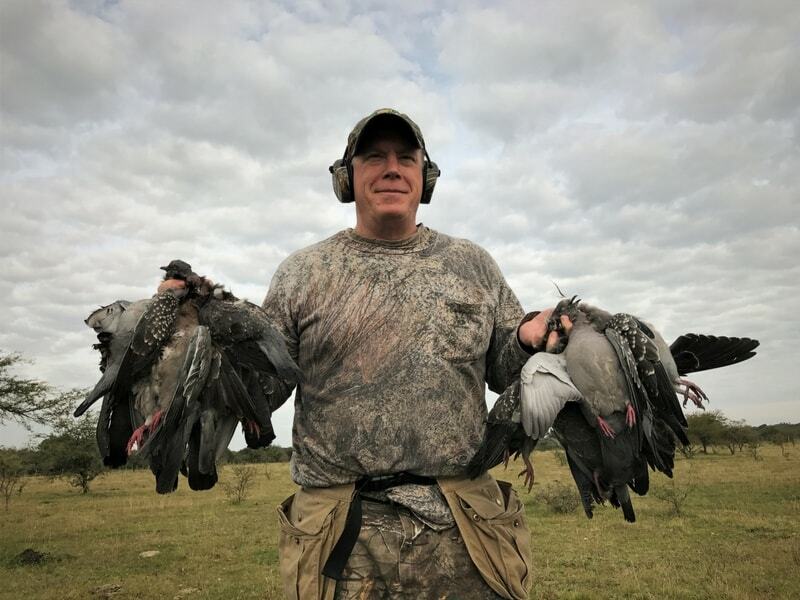 Argentina Big Hunting’s main wing shooting area is located in the province of Entre Rios, which is very close to Buenos Aires city. It’s a convenient distance, which only takes two hours to get to by car from the capital city. It is this part of Argentina where all the species of birds legally allowed to hunt are all available in great quantities. The characteristics of this region provide the perfect environment for large quantities of ducks and perdiz. It is situated close to the Uruguay River where agriculture is booming in the highlands and is also close to sizeable areas of thick bush so the dove population is just incredible. 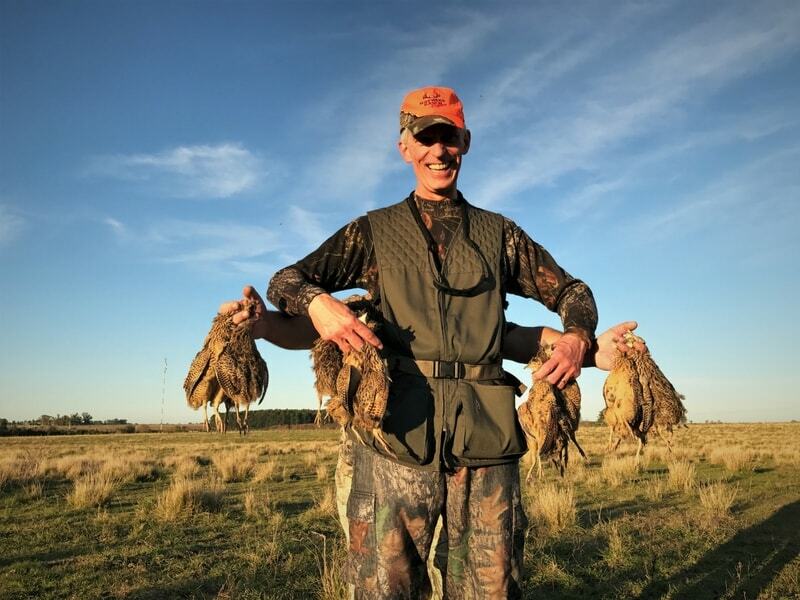 It makes this unique hunting destination second to none since it is almost impossible to combine its proximity from Buenos Aires with such a amazing wing shooting! Many of our guests also inquire about some of the fabulous Big Game Hunting that we also provide. We offer Red Stag Hunting, Blackbuck, Axis Deer and many more species. Lets us design a trip for you that gives you the full Argentina hunting experience.